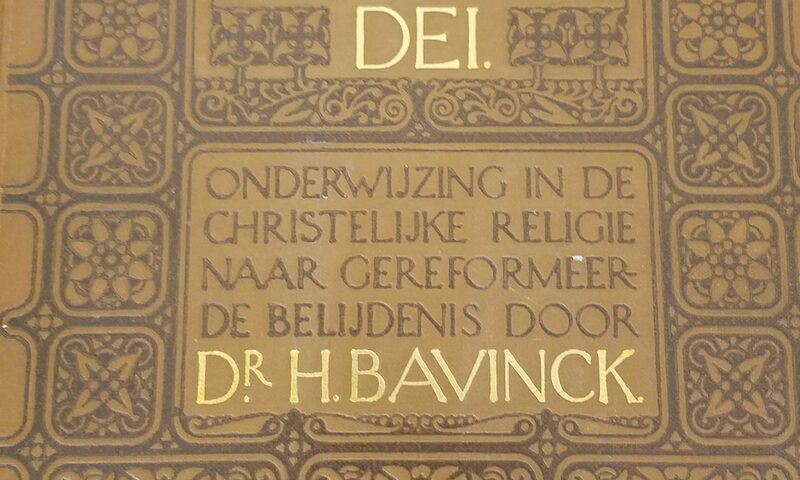 Given that Herman Bavinck’s Reformed Dogmatics stands firmly within the theological tradition of the great sixteenth- and seventeenth-century Protestant scholastic doctors of the church, Bavinck scholars will be delighted at today’s announcement of the launch of the Junius Institute for Digital Reformation Research at Calvin Seminary. Scholars and students have a new research center devoted to developing digital tools, resources, and scholarship focused on the religious reformations of the early modern era, particularly arising out of the Protestant Reformation of the 16th century. . . .
John Bolt, ed., Five Studies in the Thought of Herman Bavinck, A Creator of Modern Dutch Theology (Lewiston, NY: Edwin Mellen, 2011). Find in a library via WorldCat. Note: this is for the paperback edition. Be sure to include your name and return mailing address. E-mail us your shipping address.